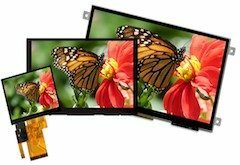 Udisys provides a broad range of display products and solutions from some of the world’s leading manufacturers. With a focus in the Industrial marketplace our products meet the technical and quality requirements needed for these applications. Our key franchise partner, Riverdi, provide TFT modules from 2.8” to 7” with a range of interfaces including modules based on the innovative FT8xx EVE controller from FTDI. Their products also include standard options for resistive and capacitive touchscreens as well as cost effective customisation. Through its direct manufacturer relationships and supply partnerships, Udisys are able to provide a range of Embedded Computing solutions. These include Single Board Computers, Computer on Module, System on Module and Industrial Motherboards. To enquire about these products please give us a call or click on the button below to send a request. 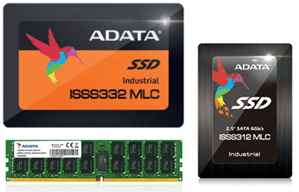 Embedded Storage Solutions from ADATA, the industry leading manufacturer of Industrial & Enterprise products including SSD/Flash Storage, CF & SD Cards, UFD, Embedded Flash and DRAM Modules. 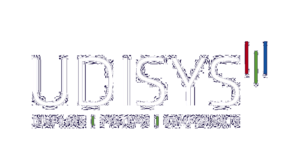 Through its direct manufacturer relationships and supply partnerships, Udisys are able to provide a range of System level products including Industrial Computers and Tablets, Fan-less Box PCs, Display Monitors, Industrial Touch PCs and Panel PCs.